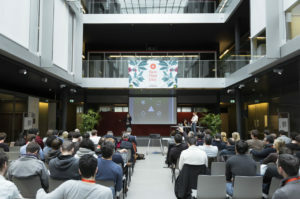 Every year creative, entrepreneurial and scientific projects in the area of food and nutrition data that came to live during one of our Hackdays are selected and supported on their way from the first idea to market readiness by providing new open data, intense coaching, mentorship and financial support. The future of food concerns us all! 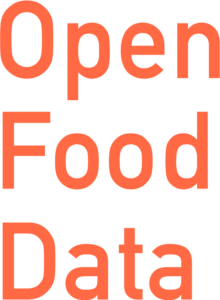 At our «Open Food Data Hackdays» we invite engineers, designers, agricultural and nutrition experts, entrepreneurs and students to jointly develop new solutions for a transparent and sustainable food system based on open food data. We strongly believe that collaboration and cross-disciplinary teams are key to innovation and problem solving. 1. Our hackathon is dedicated to providing a safe and comfortable environment and a harassment-free experience for everyone. This is why we ask all participants to follow our hacking guidelines. 2. (Obviously) everyone retains the rights to anything they created. Waiver: no one will exercise any rights of exclusivity. 3. All participants are encouraged to submit their results under a recognized open source license. 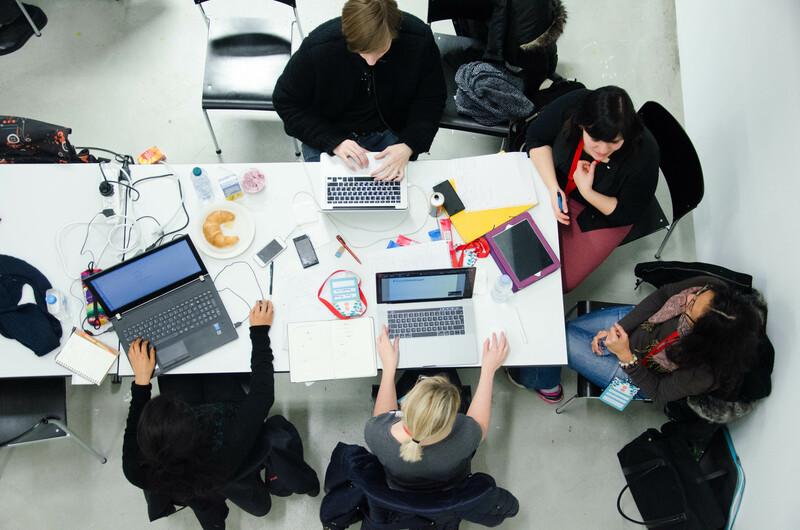 – Work with like-minded, brilliant & multidisciplinary team members on a project idea you care about. 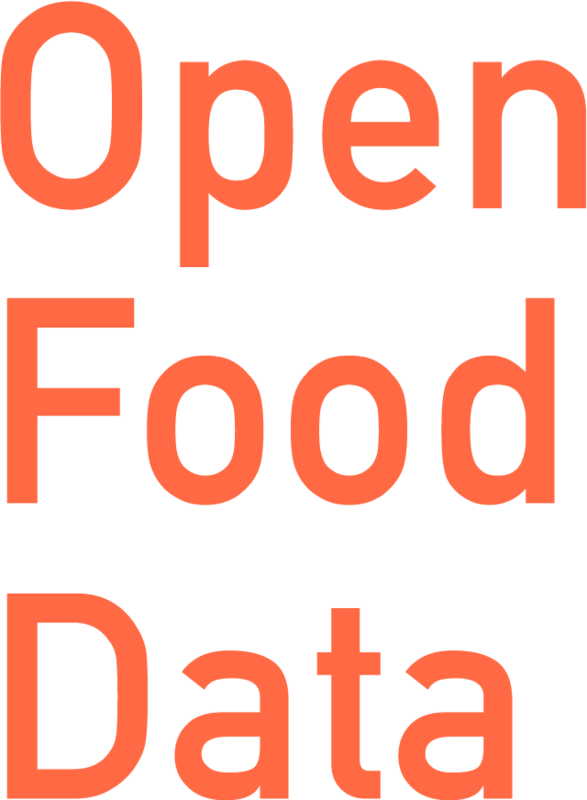 – Learn about new food datasets, challenges & solutions. If you want to get informed when our next Hackdays come up, please sign up for our newsletter. curated and packaged using Frictionless Data standards. Are you wondering why you should open up your API or data? that greatly benefitted from opening up. 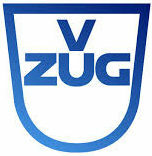 manage food data, which you want to make available, please get in touch. Do you want to stay tuned about our activities, projects and datasets? Sign up for our newsletter! is a part of the Opendata.ch association.